The Howard County Food Bank provides food to Howard County residents in need. 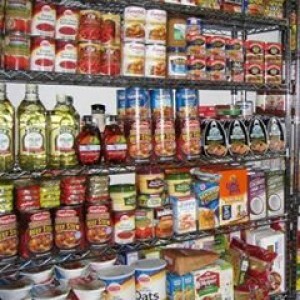 CAC also sponsors fourteen (14) emergency food pantries that support families in need of emergency food assistance. As a healthy food bank, we are committed to alleviating the effects of hunger by providing adequate and nutritious food items to families.